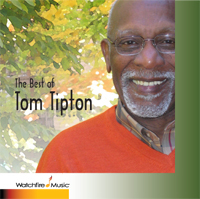 The Best of Tom Tipton is just that – a spotlight on nearly four decades of song. Herein lies an American songbook of classic spirituals and sacred songs. Taken from the best of 12 albums of recorded music, this is the retrospective of a great life in music.